Today only, get this Amazon bestseller for just $0.99. Regularly priced at $7.99. Read on your PC, Mac, smart phone, tablet or Kindle device. 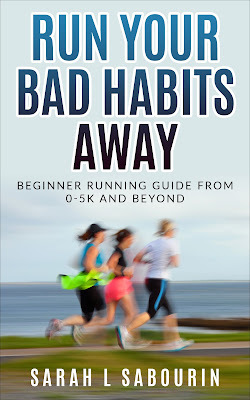 You’re about to discover how to Master your first 5k and Become the healthy person you have always wanted to be.